Help is on the way for local singles in the DMV looking for love, a committed relationship and possibly marriage. 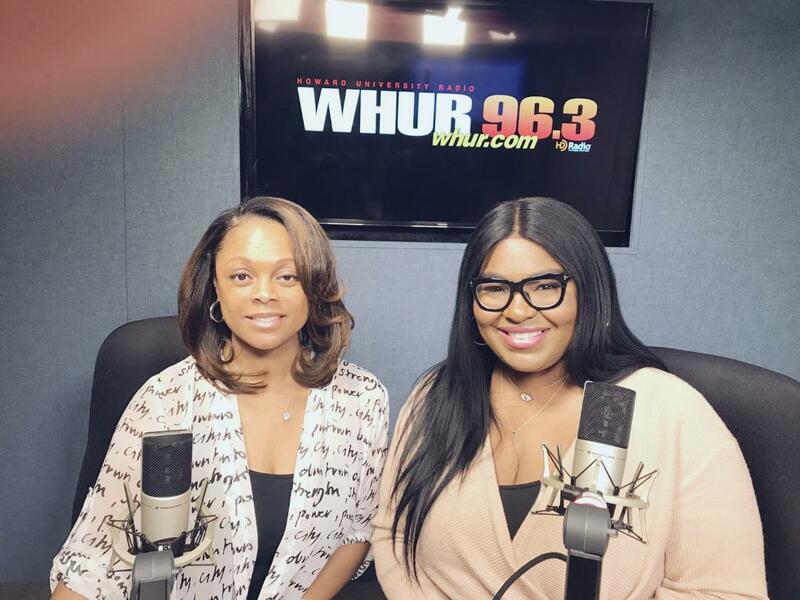 My guest today was Naza Shelley, the Founder of Carpe Diem a social a dating app. We talking about what makes her DMV based app different than all the other apps out there. We talked about professional men an women in the market and dating after 40. If you missed Monday’s show you can click here. Join me and my guest each and every Monday at 12:30 on WHUR’s Facebook page. Hey don’t forget if you have something special happening in your community or you have an interesting product, service or story that you think the world needs to know about email me at tthomas@whur.com. On the subject line please put Around The DMV with TT. See you next Monday.